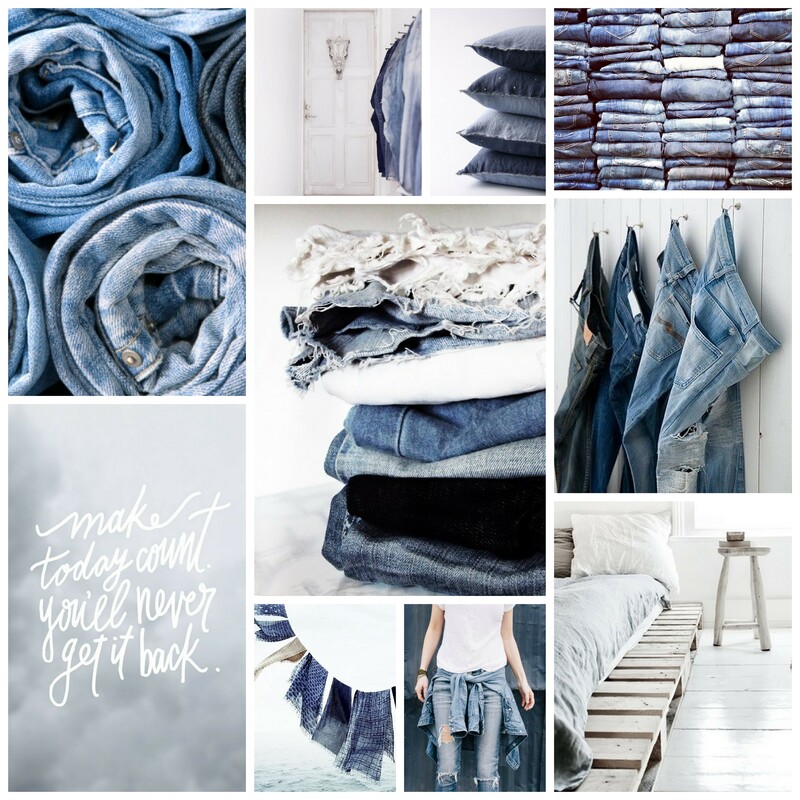 All inspired by the patched jeans trend that shows up everywhere, I chose to create a denim mood board today, to share with you. On my * l i n k * w i t h * l o v e * board on Pinterest you’ll find the individual pictures I used to create this mood board, for you to pin on your own Pinterest boards or to find out more about the source. Wishing you all a wonderful Sunday. Make today count. You’ll never get it back!